Only the best parts of the silver fir grown in pristine forest are constantly chosen for the production of Belinal® extracts. This way we ensure the highest quality of the raw materials with accurate knowledge of their origin. For the production purposes of Belinal® we are taking care of nature and sustainable development since the branches are manually chosen from the remainder of regular tree felling. 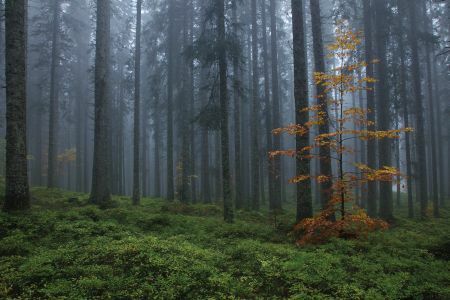 Fir trees are grown in the forests that are not contaminated with chemicals. Belinal® has been awarded with highly valued Organic certificate COSMOS by the agency for the determination of natural suitability Ecocert. Quality of Belinal® is being carefully tested at every stage of development: from the origin, extraction to the end product. Independent national laboratory is responsible for the authenticity and accuracy of published data. We are proud that the safety of our product greatly exceeds the most stringent safety standards. 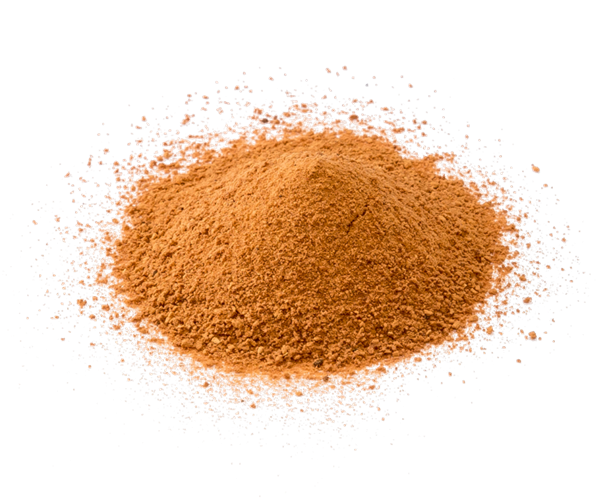 are plant polyphenols, which represent about 70% of dry extract. Belinal® extract is obtained by the most modern methods without using alcohol or other organic solvents. 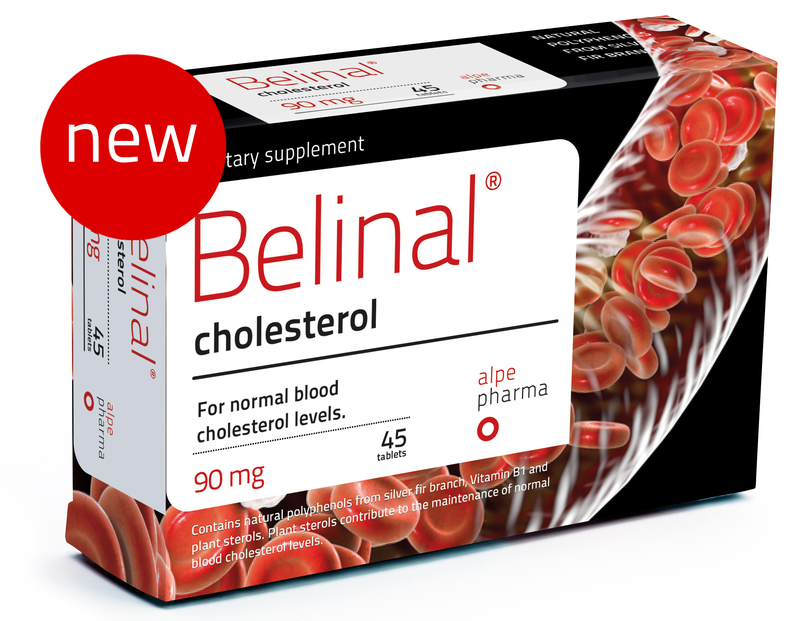 We believe that the pure natural ingredients are essential for therapeutic potential of polyphenols and we found that the effects of Belinal® are truly remarkable. Belinal® - the extract from silver fir branches is standardized and well-studied - its diverse polyphenolic composition is known in details. The quality of each extraction batch is checked by independent research laboratories. Extensive analytics of the extract and comparative research studies as well as clinical trials are performed by the team of top researchers and scientists. 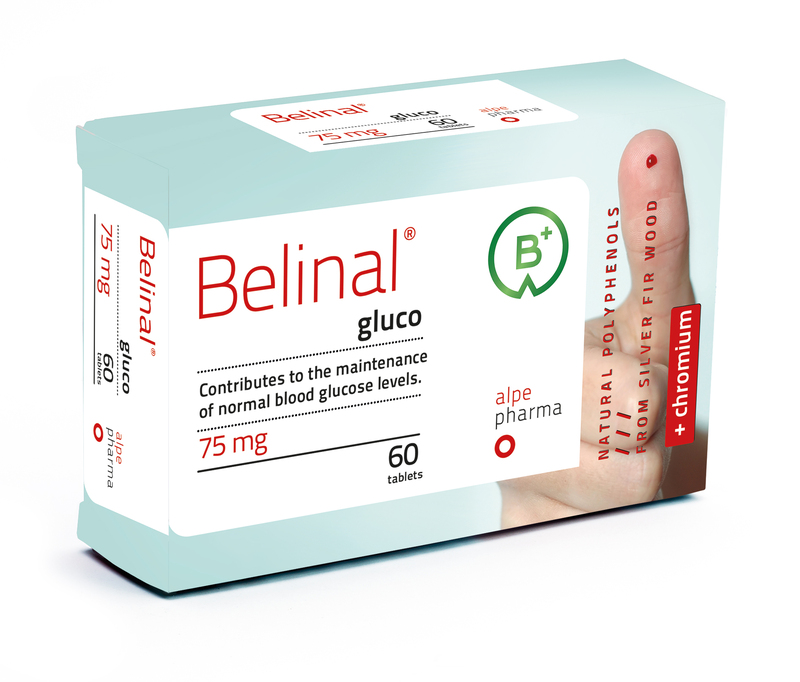 By constantly performing research we have confirmed effectiveness of Belinal®, we are also achieving optimum activity and improving the absorption. 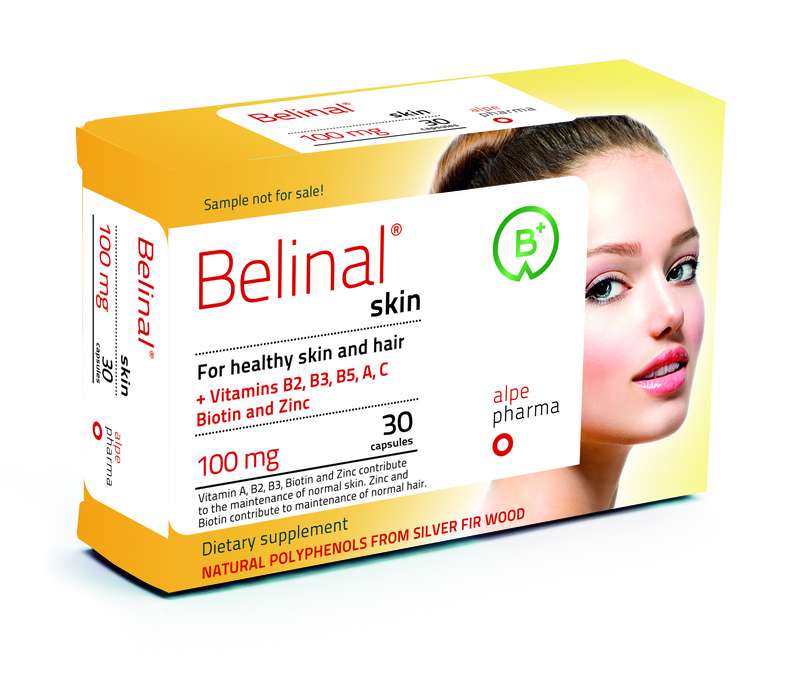 Therefore, you can be sure that Belinal® products offer only the best for your body. 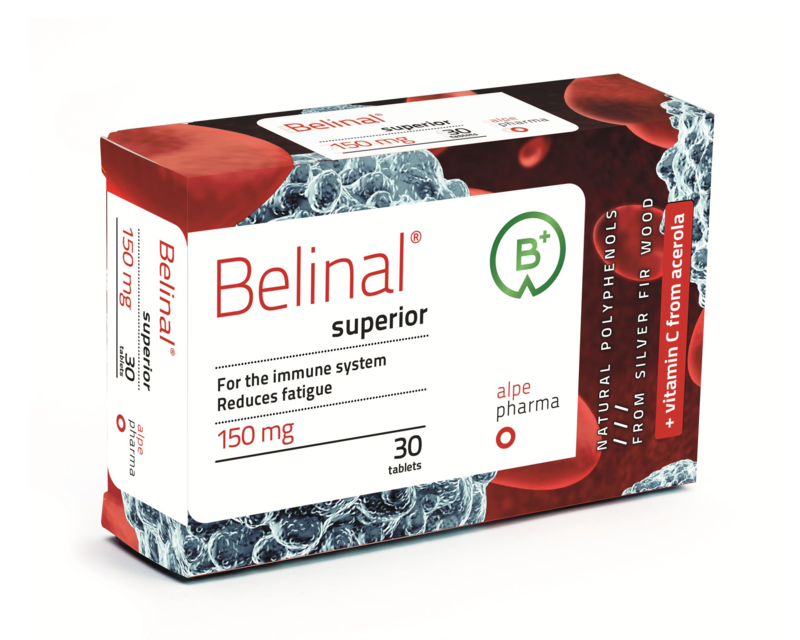 Belinal® products combine Belinal® extract - polyphenols from silver fir branches - and carefully selected vitamins or minerals. 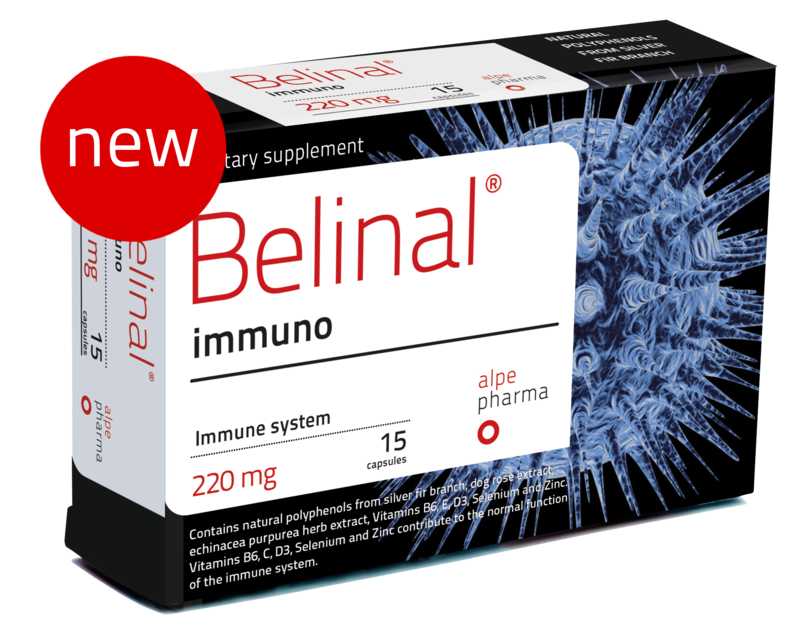 Scientifically confirmed effects of Belinal® extract thus synergistically complement those of vitamins or minerals. Unique herbal polyphenolic mixture combined with vitamins or minerals is scientifically designed to reach optimal effect, rapid absorption and maximum efficiency.